Now everyone can freely open a business, because in the current era, technology is not playing fierce. With the increasing presence of smartphones, the market for Social Media Marketing is increasingly formed. 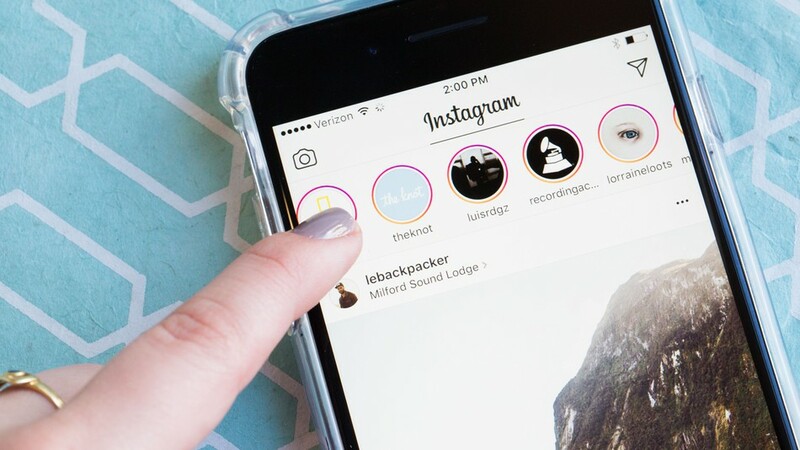 At a price of 1-2 million, we can install many applications, one of them is Instagram. You can easily post products and promote them to other users with various interesting descriptions. 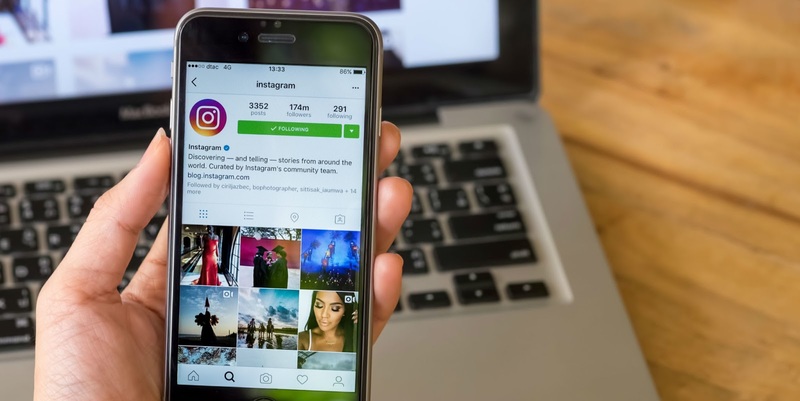 Things that need to be considered before your promotion on Instagram, you must create an account that matches your product. My advice is for those of you who are starting an online business, use keywords in any account name including Instagram. This will make your Instagram account easy to find. The logic is simple; the buyers on Instagram if they want something do not type ".... Shop" instead of ".... Store", But what is typed is the keyword. So if you want to buy perfume, then type "original perfume", which is typed "selling perfume" etc. So what you need to understand is that if we sell via our social media, the concept is to build a traditional market instead of building a mall. People who come to the market must have the intention to buy something. 2. Look for Segmented and Targeted Followers. With targeted follow-up, it will increase our chances of closing. It is like we will easily fish in a pond that already has fish not in a river or especially in a swimming pool. You can search by city, interests, age and interests. To find out what your product is looking for in any city. 3. Upload Photos and Videos that Attract Attention. 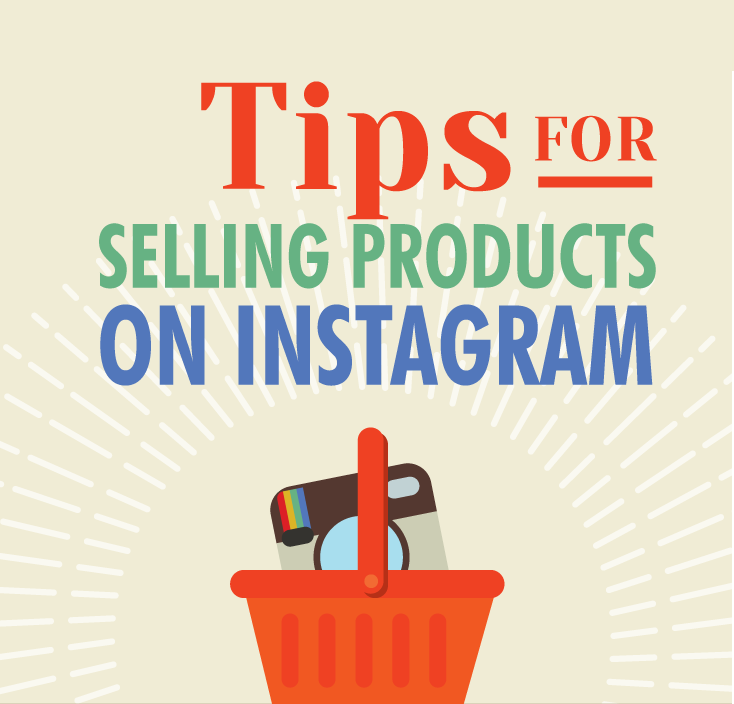 Photos and videos really can't help you optimize when selling on Instagram. If your photos and videos are good, will make consumers interested. For that, you must be selective in choosing product photos before you upload them on Instagram so that they will be more attractive and able to generate and increase sales. If you are not proficient in photo editing, you can use various tools on Instagram. With the use of CAMERA equipment and good object layout, you can produce interesting photos. But do not over-edit your product if the product is very sensitive to color. Building closeness is an element that you should not forget in any case. Building closeness will make the buyer have a trust on you. This means that you are trusted by that person. So you have to maintain communication with your customers, if the customers already believe in us the effect we will be recommended to family, relatives and friends. If it's like that, then no one can beat you even if you sell it at a higher price.